" These cookies could bring nations together ! They are that good ! " " These pastries are absolutely delicious! " 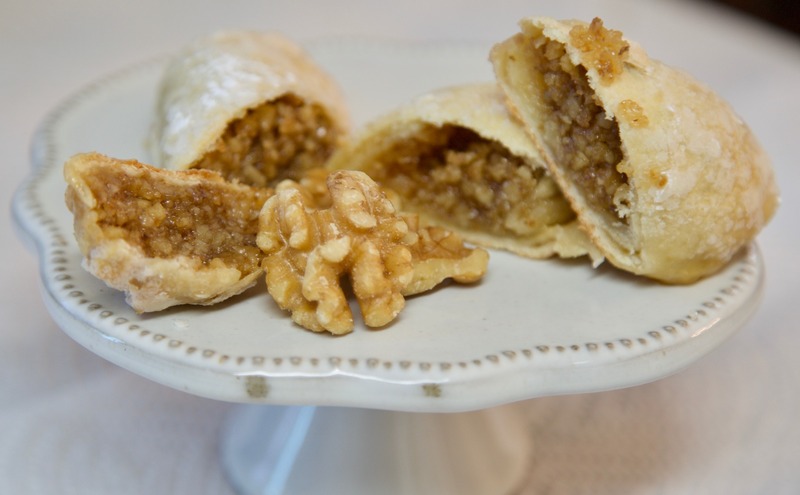 " Jodi sent these pastries to me for a Christmas party I was having at my home in Palm Beach. I tasted them, and they were so good, so amazingly delicious, that I kept them and ate them myself! Nothing this good, anywhere! " 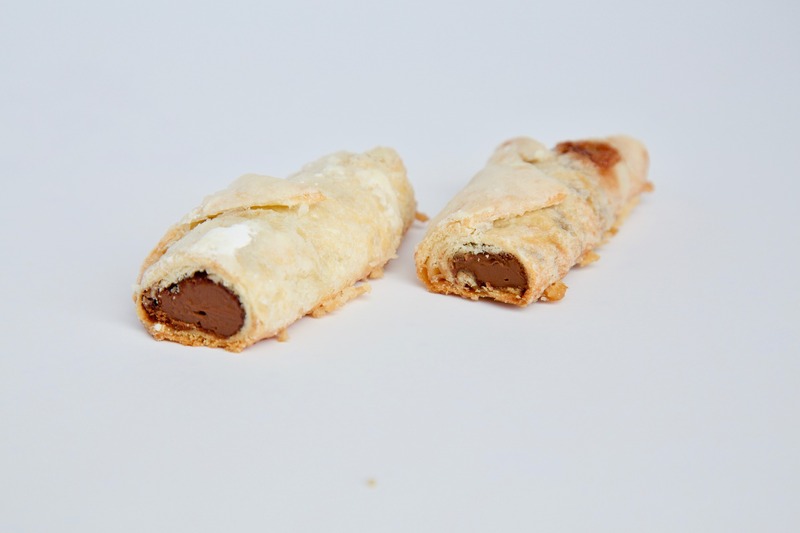 " Kraina Pastries are simply the best pastries on the market. 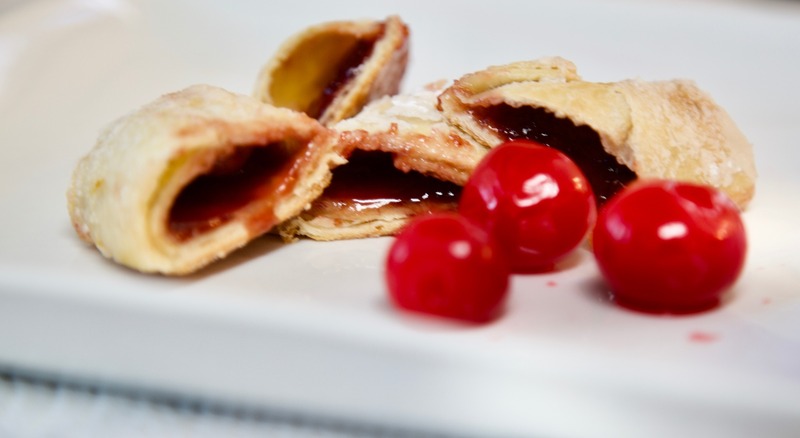 The Orah Kolaci (Walnut Pastry) and the Apple (Jabuka) and Cherry (Tresnja) Strudels are positively divine! 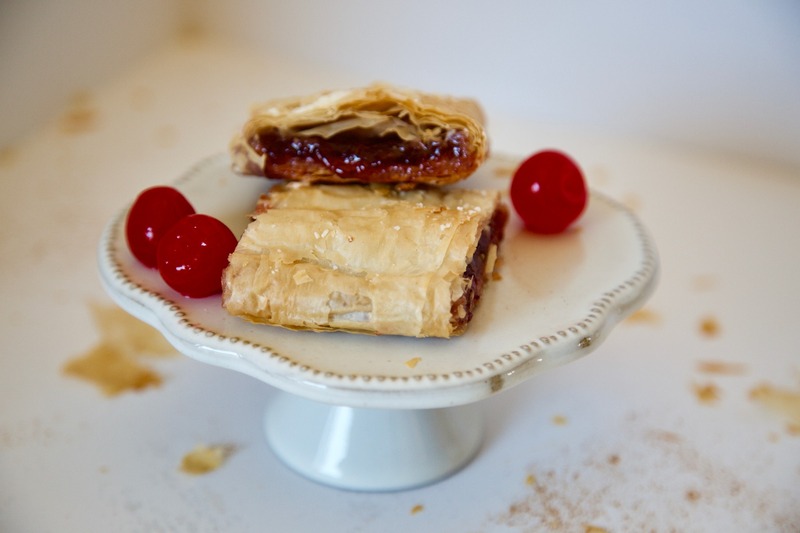 The strudels are light, buttery, flaky and the fillings are absolutely delicious! 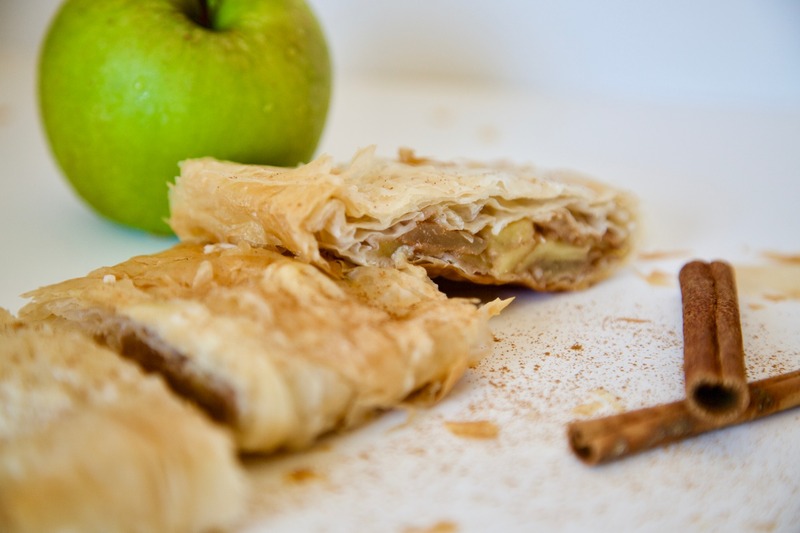 The apples are just the right mixture of sweet and tart and the cherry filling with its special secrets was so good, my daughter and I ate them both in one afternoon! Each bite is so good, you have to take another! The customer service is so friendly and courteous, and the website easy to navigate! 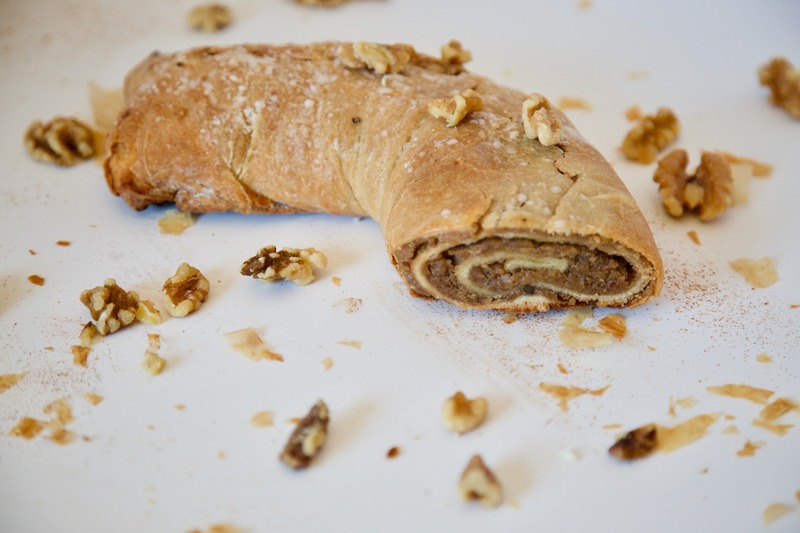 I am a loyal fan and will make Kraina Pastries a part of my family's life's celebrations! 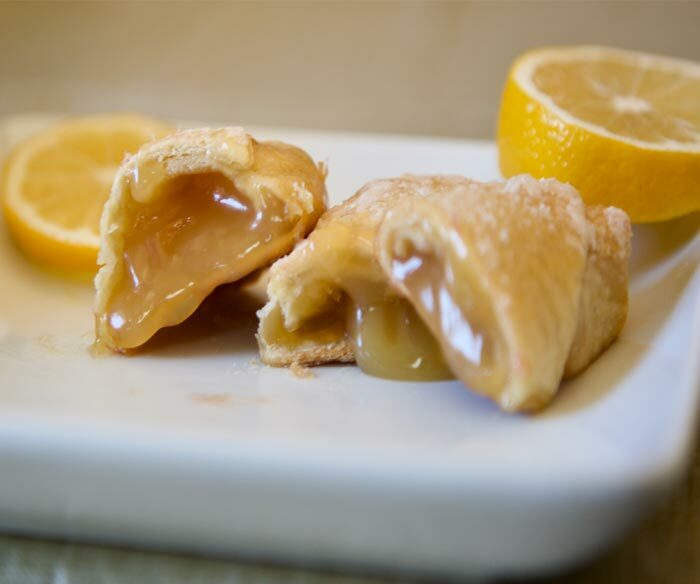 Once you try these mouth-watering creations, you too will be as happy as we are and become a loyal customer!" " I can't begin to explain the sheer bliss after just biting into this cookie. I honestly don't think I've ever tasted anything this good. With my first batch, I was rationing them out so everyone could try them. I had to hide them from my husband and youngest daughter so I could save some for my eldest daughter and my mom. My eldest daughter doesn't care for nuts - she'll eat them on occasion but typically turns down anything with nuts inside. I told her to just take one bite, and she didn't have to finish it if she didn't like it. I swear, her eyes rolled into the back of her head as she bit down - after the first few "Wow" comments, she managed to eek out, with a full mouth, "That texture is absolutely incredible." Needless to say, much to my chagrin, she finished her cookie (I wanted to eat the rest of it). I recommend them slightly warm, but I totally understand if you can't wait the 15 seconds it takes to pop them in the microwave. They're that good."